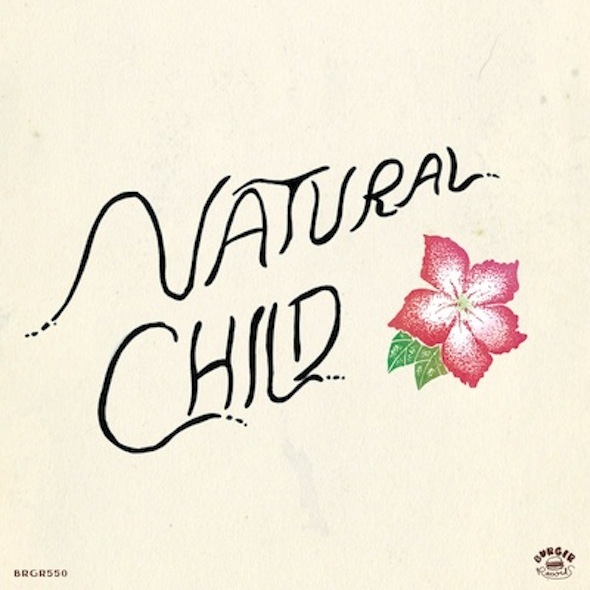 Making up for their February cancellation, we have NATURAL CHILD returning to Dallas on May 1st (on an off night from their tour w. Black Lips). Natural Child will play at City Tavern again, where the last time the roof caught on fire! This entry was posted on February 26, 2014 at 10:00 am, filed under News and tagged city tavern, dallas, natural child, white hills.